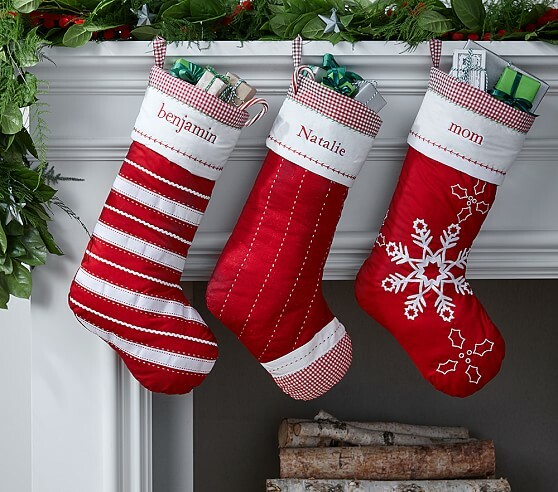 Hurry over to Pottery Barn Kids where you can score Quilted Stockings for Only $10.99 Shipped, down from $25. These are many more deals on stocking at Pottery Barn Kids that will surely excite your kids. Stocking is sewn of cotton with polyester embroidery. Interior lining is made of polyester.